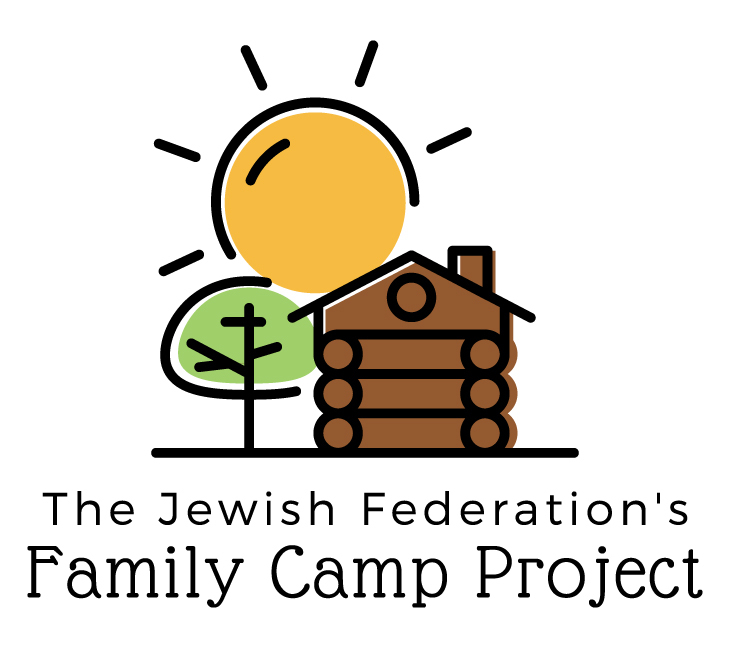 We are pleased to partner with the Jewish Federation to host Early Childhood Family Camps (ECFC) throughout the year at Camp Ramah. Many of the camps are synagogue based. For more information, please email our ECFC Program Coordinator, Kara Rosenwald at kara@ramah.org.